Have you attended a Two Guys and a Grill event recently? 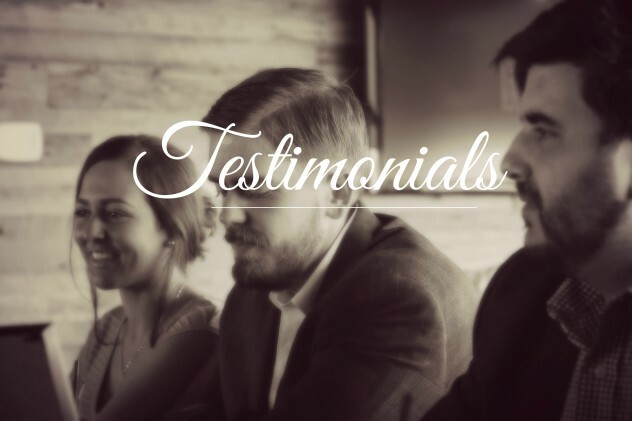 Please add your testimonial in the Comments section below. Be sure to include the name of the event. We hope to serve you again soon! Have we not yet had the pleasure of catering your event? Request a quote or Contact Us today. Highly recommend Two Guys and a Grill! For 8 years they provided the catering at our fundraising dances and for 8 years they were fabulous, professional, well organized and provided the best food experience! Enjoyed the evening at the Pendars Bar yesterday! Fun times with great music and delicious food spread by Two Guys and a Grill.